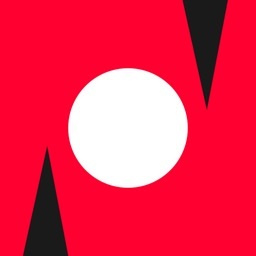 Get the dot to the top by flipping gravity in this challenging game. 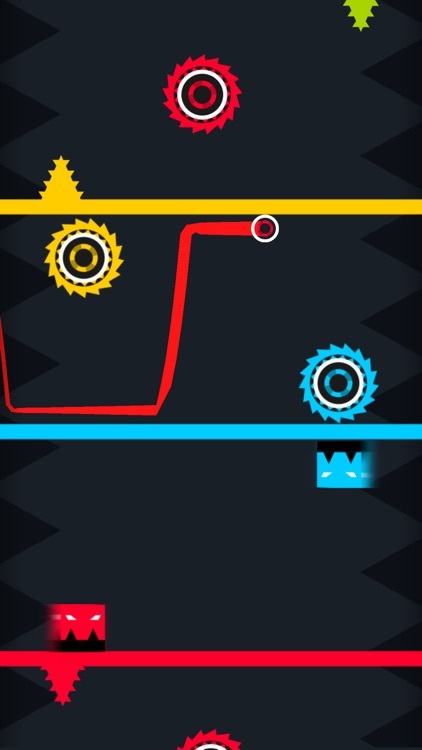 In Midnight Dot, you must tap to flip gravity as your dot continues to move in and out of the scene. 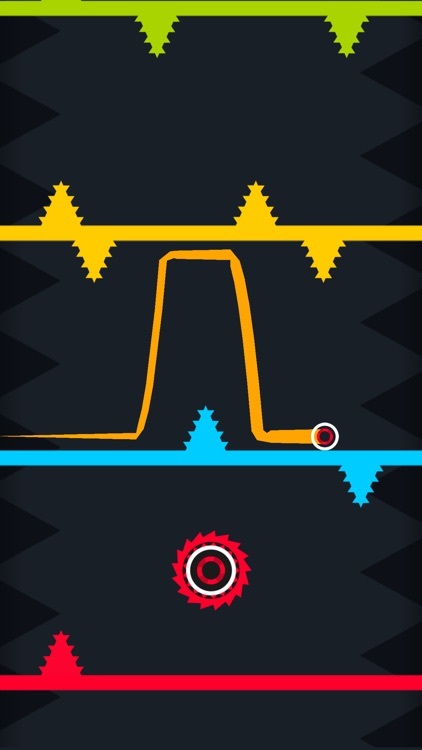 Avoid the spikes and other obstacles while moving your dot to the top. 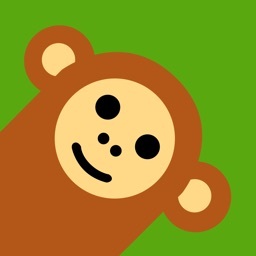 You receive a point for each level you move up and can climb the leaderboard with Game Center support. Your dot doesn't stop. 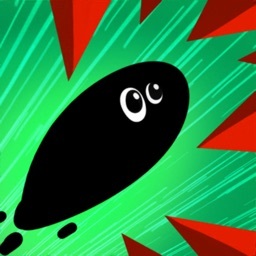 As your dot moves in and out of the screen you must tap to flip gravity to dodge obstacles. 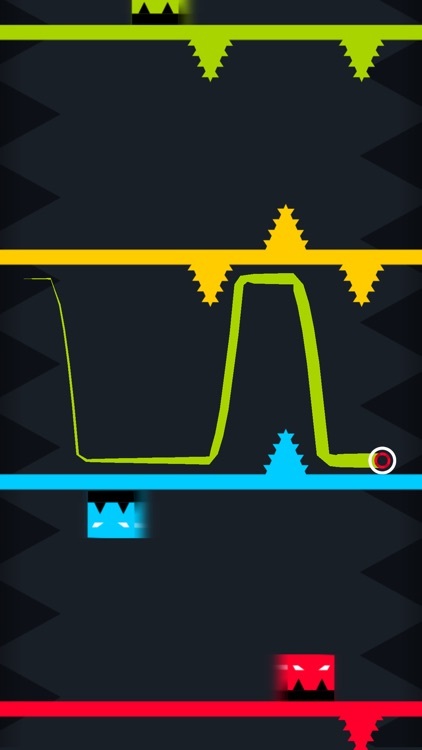 Can you avoid the spikes? Get it to the top. 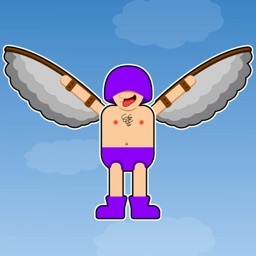 You receive a point for each level as you successfully move your dot up towards the top. How high can you go? 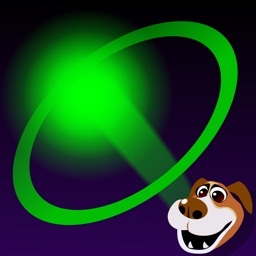 Midnight Dot is a good test of your perception and reflexes. You cannot change the environment, so keep your eye on the dot and get ready to flip gravity. 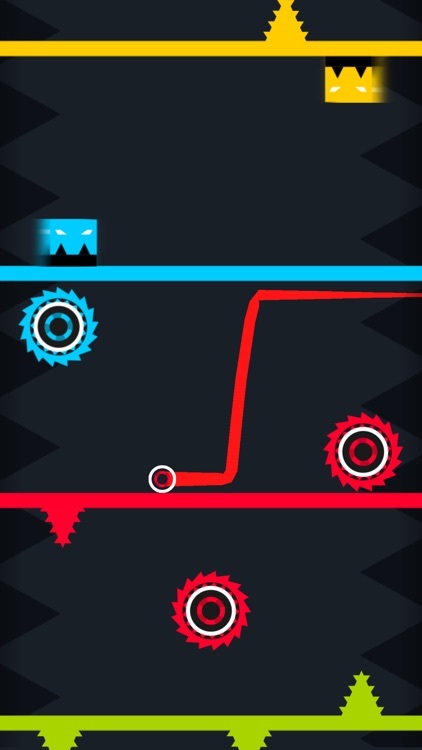 It is a challenging game with sleek graphics and snappy music. 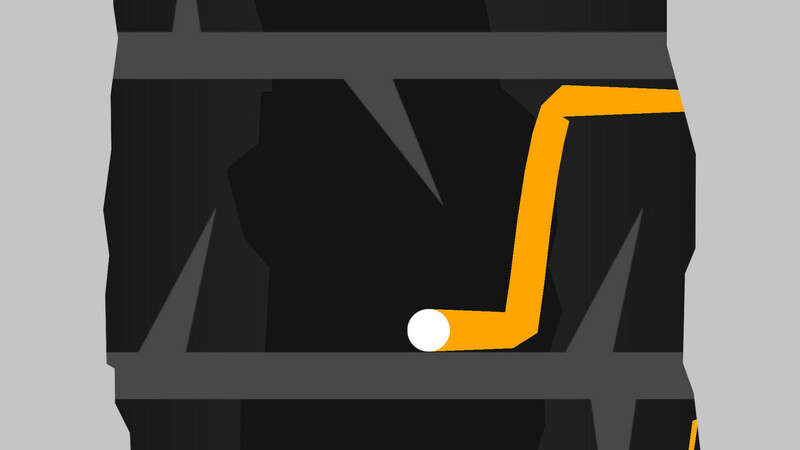 If you are looking for something different, Midnight Dot is a game you should check out. 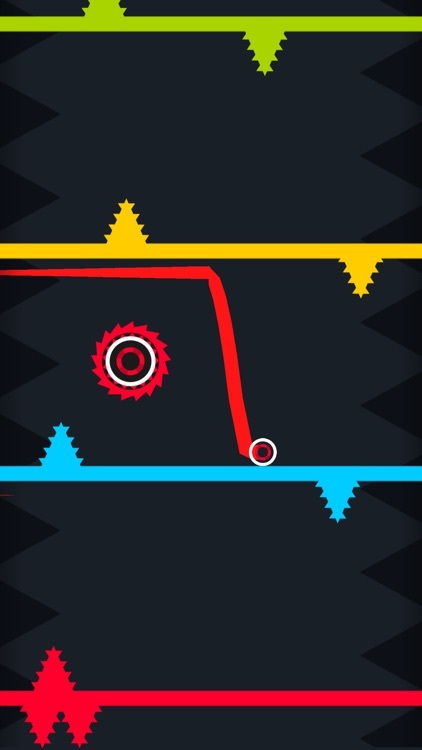 Control gravity as your dot keeps moving and see if you can get it to the top. 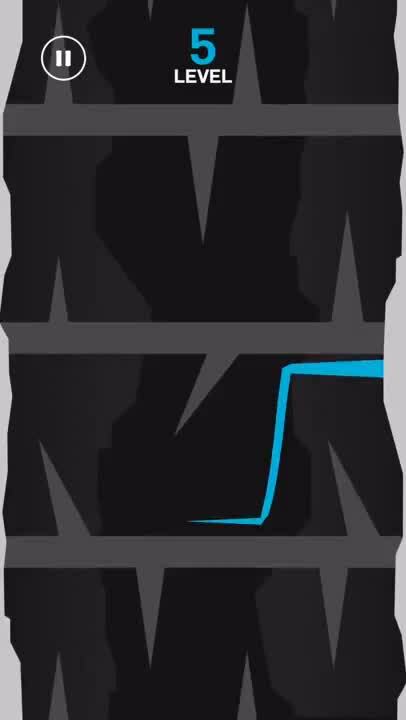 Tap to flip gravity and make the dot go to a higher level. Don’t let the dot touch the spikes! Help the dot to get out of the dark! How high can you go? 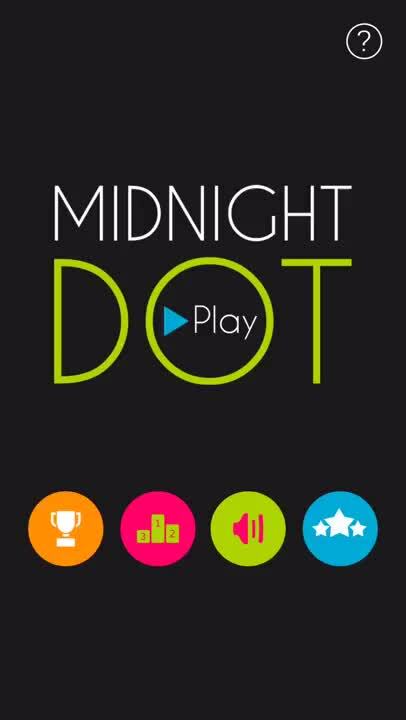 Midnight Dot will bring your reflexes to a new level! 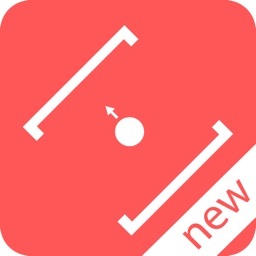 The dot is back with brand new levels and design! How high can you go? Let's us know and you can win a Hoverboard. 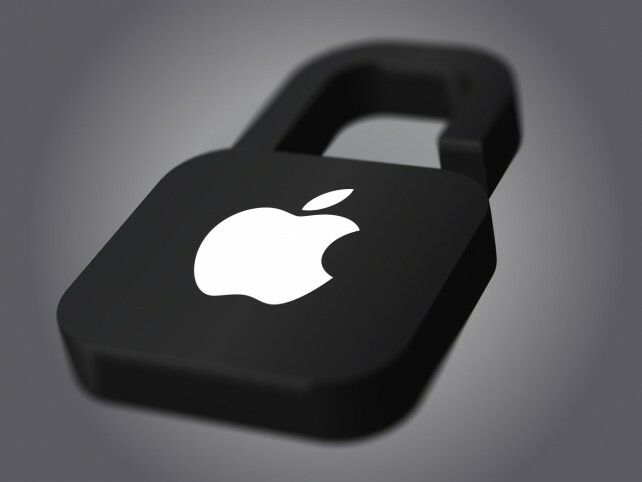 We appreciate your feedback and are always open to you suggestions shoot us an email at: [email protected] Even more features are coming up soon. Always stay tuned!